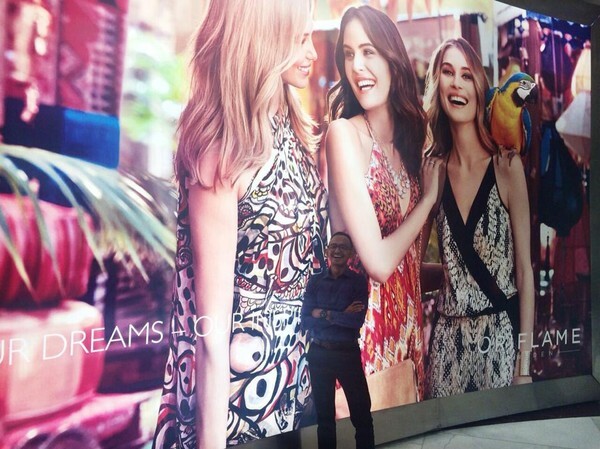 All of a sudden it is our last week here in Indonesia, working for Oriflame. The time has passed by really fast and we are currently finishing up our projects. During our projects, we have worked both practically and analytically, as we have done field market research here in Indonesia and gathered statistical data, which has been analysed and constructed into problem definitions and thereafter suggested solutions. It has been very developing and fun working with these projects, and we are happy with the outcome. Since we last wrote a post we have visited Yogyakarta - which is a very cultural city with several large temples and amazing rice fields. 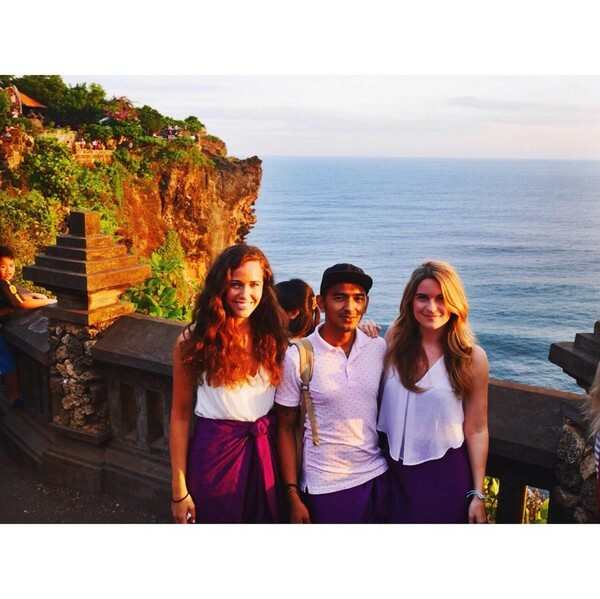 The week after that we went back to Bali and visited Ubud, which is a town located in the middle of Bali surrounded by jungle and rice fields, and Seminyak, which is a town situated by the coast. 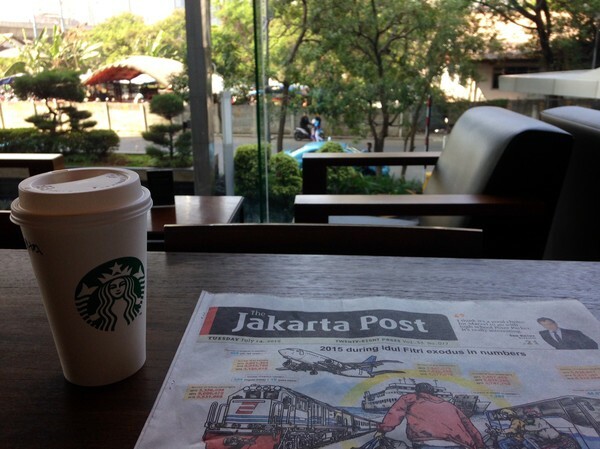 This weekend was spent in Jakarta, for the second time since we came here. Apparently, there has been a volcano eruption in eastern Java, which has led to a lot of flights being cancelled - we were lucky we made it home last weekend (without us knowing about it), and it felt safe to stay in the city, which also gave us a chance to see more of Jakarta. We hung out by the pool and saw a movie in 4D cinema, which means that the chairs are moving along with the plot in the movie and both air and some water were sprayed in our faces. and the impressive Hindu temple Prambanan. 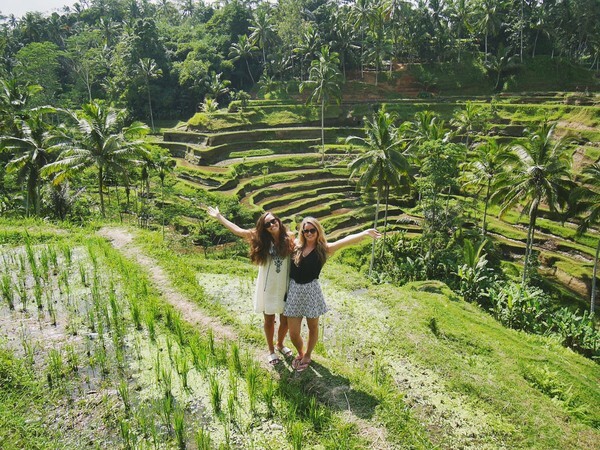 and this was another larger rice field located outside of Ubud. 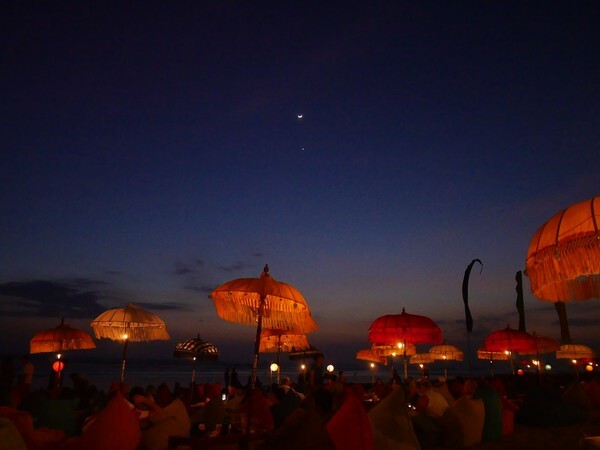 We had dinner by the beach in Seminyak. 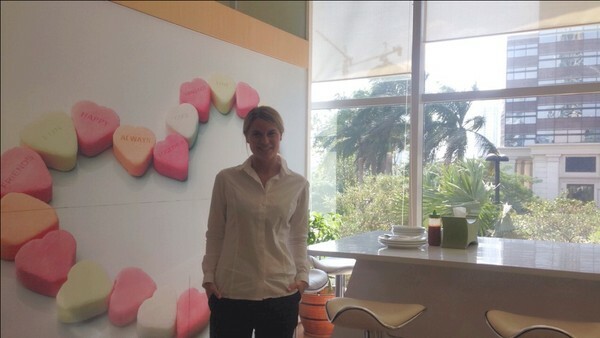 and have lunch at the white bar at the office. 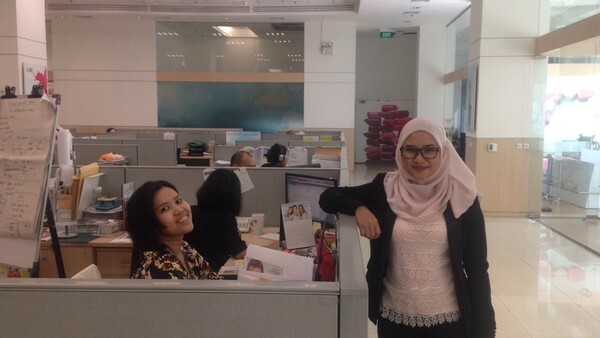 Our colleagues - Winny & Adinda. 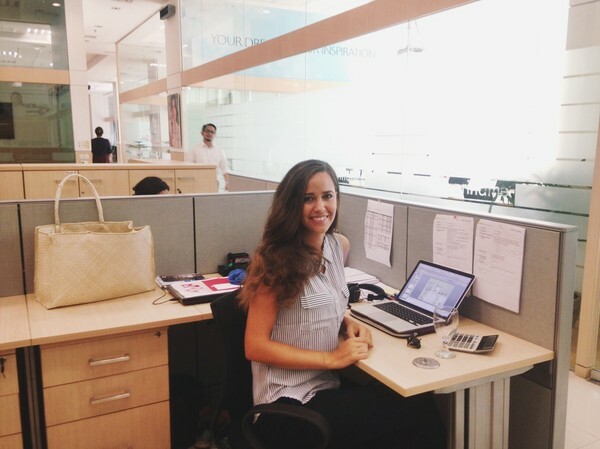 On Friday we are leaving for Sweden and we would like to take the opportunity to thank Oriflame and Indonesia for the great adventure we have had the pleasure to experience this summer, including a fun and challenging internship at the Jakarta Office and a lot of travelling around in Asia. We can strongly recommend anyone to apply for this internship, and do not hesitate to contact us if you have any questions! Finishing my fourth week at work, I have now started to feel well integrated in the life of Casablanca, Oriflame and the Moroccan society. Work thrills me, I feel challenged and am learning a lot at the same time as I really get to explore Casablanca thanks to the reduced office hours during Ramadan. In other words, I have no complaints and life is really good here. My projects have by now started for real and I am planning my own time and progress with the support of my mentors. 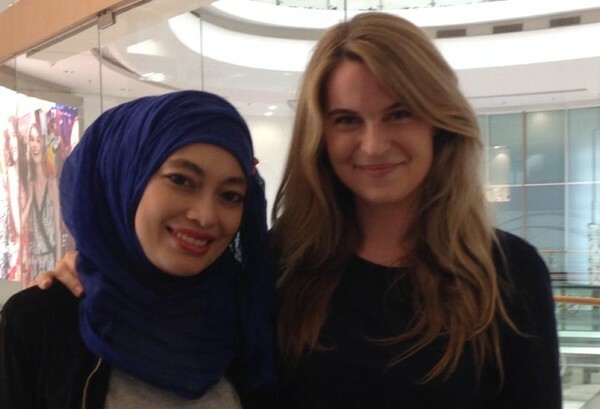 The first two weeks were mainly focused on learning and absorbing as much as I could about how Oriflame works. 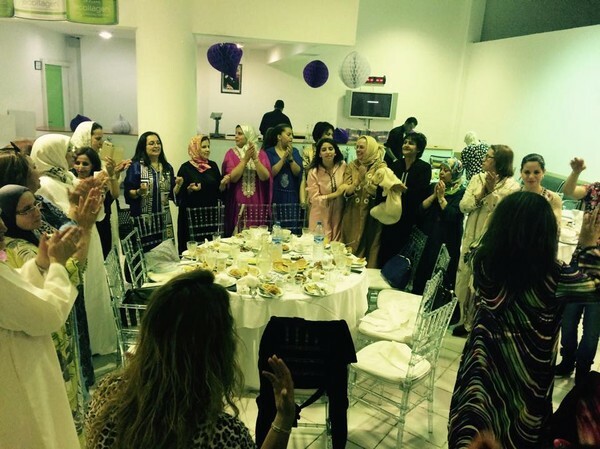 I have learned what it means to act in the direct selling industry and in a market such as Morocco. A key take-away has been the importance of relations in this kind of business and how strong the network of Oriflame is. 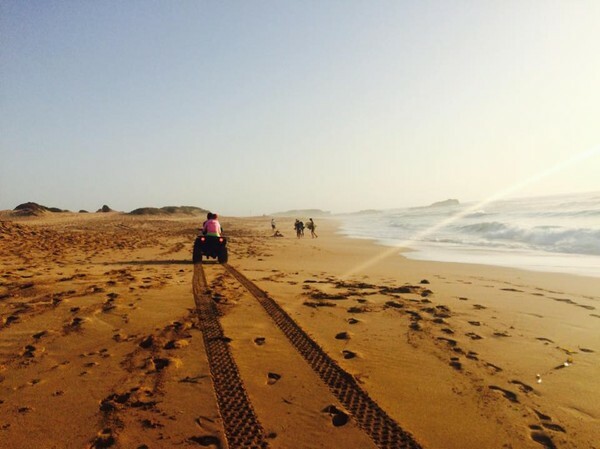 Only in Morocco the network consist of no less than 90 000 consultants. I have also had the opportunity to travel a lot, visiting different branches and getting to meet many of the inspiring people working as consultants and selling Oriflame's products. This has been one of my favorite parts of the job, hearing their stories, and without wanting to sound cheesy or selling, realizing that Oriflame is really working ”to fulfill dreams” and ”empowering women”. I also want to highlight the aspect of the company as being a very open-minded and entrepreneurial firm, despite it being a big global enterprise. I have always received positive support when presenting ideas or while brainstorming new solutions, and everyone is taking time for me, no matter at which level in the hierarchy the person works. In this way, I am experiencing a motivated workplace with a good atmosphere, where people dare to try to solve things in new creative ways. Since the reduced office hours I have also been very lucky to have a lot of time to explore Casablanca and its surroundings. Casablanca is a real big city with, according to wikipedia, 5 Million people (I have heard this number varying between 5-7 and sometimes even 8 Million, so I am not really sure). Anyway, it is big, with the typically ”big-city” lifestyle. There are tons of restaurants, cafés, malls etcetera and, apparently, clubs as well (even if they now are closed during Ramadan). Ramadan is quite an experience, where you go for ”Iftar”, meaning the traditional breakfast after sunset around 7.50 pm. At the Iftar friends and family are having their first meal of the day with each other, sharing all the different meals and dishes. You have your Iftar either at a restaurant, someones home or even by bringing your food to the beach. I have really started to appreciate this giving part of the culture, where we sometimes even are sharing lunch at the office. The culture is focused on the giving and sharing rather than strict lines, parting what belongs to me and what belongs to you. 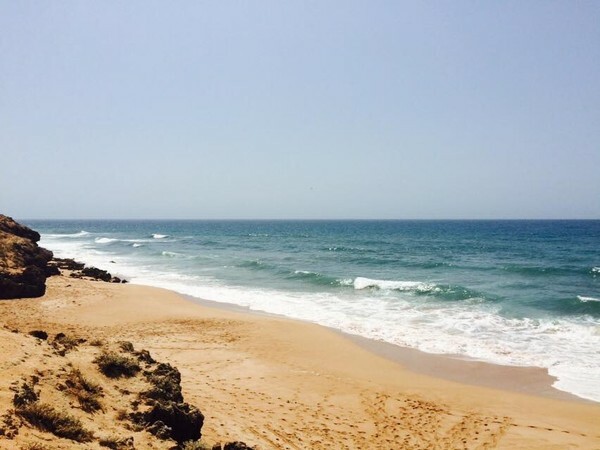 In the vicinity of Casablanca you also have the opportunity to experience some magical places where you can hike, hang out at beautiful beaches or go to the small fish villages along the coast. 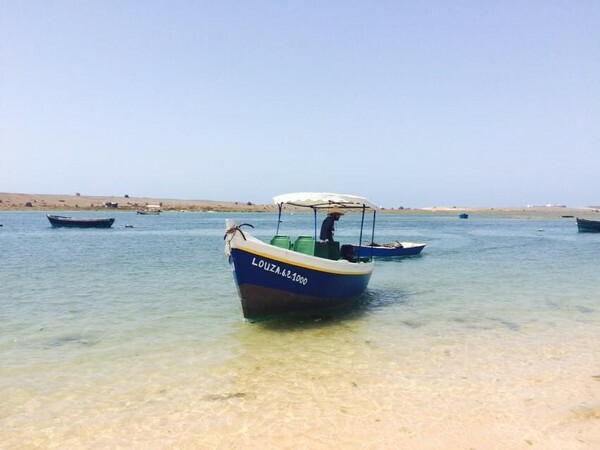 For the last two weekends, I have spent them in Qulidiya, just 2 hours drive from Casablanca. It is originally a fishing village and we have bought fish straight from the fishing boats when they are reaching land. 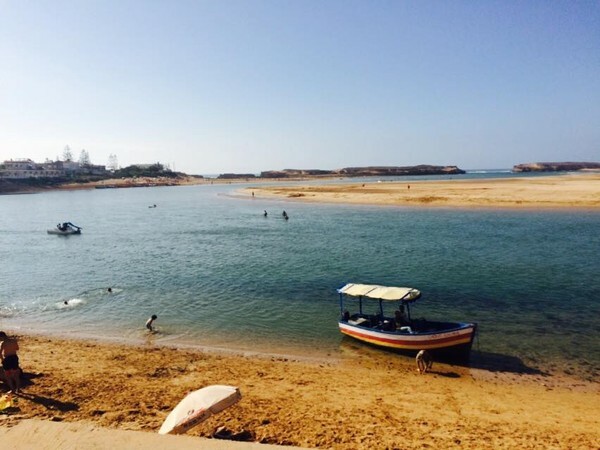 The city is also located next to a lagoon where the water is warm and calm, and and you can go surfing just where the calm lagoon meets the Atlantic ocean full of waves. Me and my colleagues, Jaafar and Saul, went on a "SPO" tour. Here in Fes, visiting the branch. Inbetween work and Iftar, we had time for an one hour sightseeing of Fes. The next day we went to visit some SPOs, here with one of the many inspiring consultants. 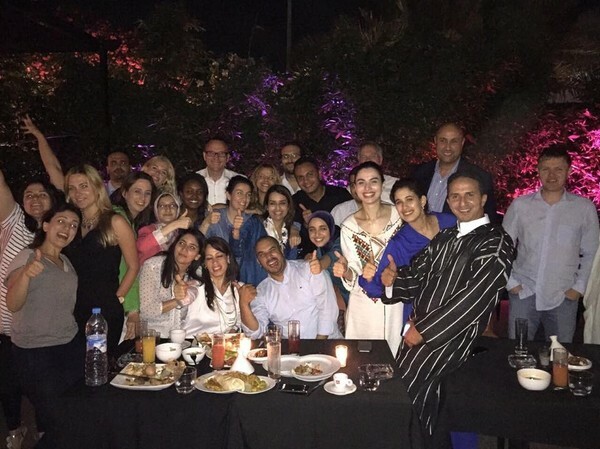 My amazing colleagues after having Iftar together at one of the resturants of Casablanca - MaisonB. Thank you Oriflame for such a lovely evening and my food coma! Another Iftar at the branch Gauthier, together with the consultants. Dance, song and a lot of yummie food. One last picture from another Iftar I. 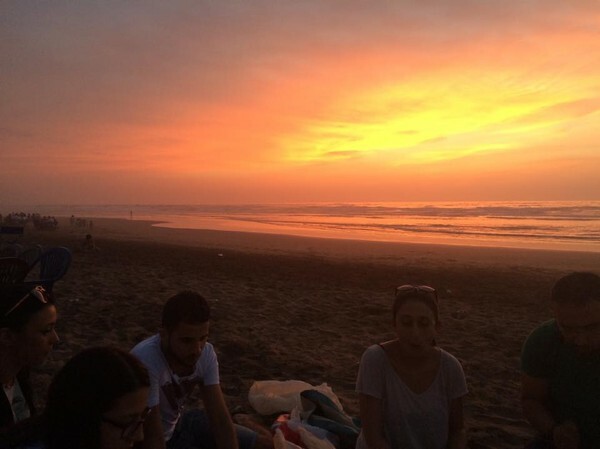 Here at the beach of Casablanca with an incredible sunset. We have now been here in Jakarta for over a month and it starts to feel more and more like home. It is funny how a city that seemed so different when we first arrived now have turned into our new home. You start to find your way around in the city and we get to know more and more people. This makes us feel more and more like we actually live here and not like a vacation. This also contributes to making our projects more interesting because you start to understand the Indonesian market in a different way. 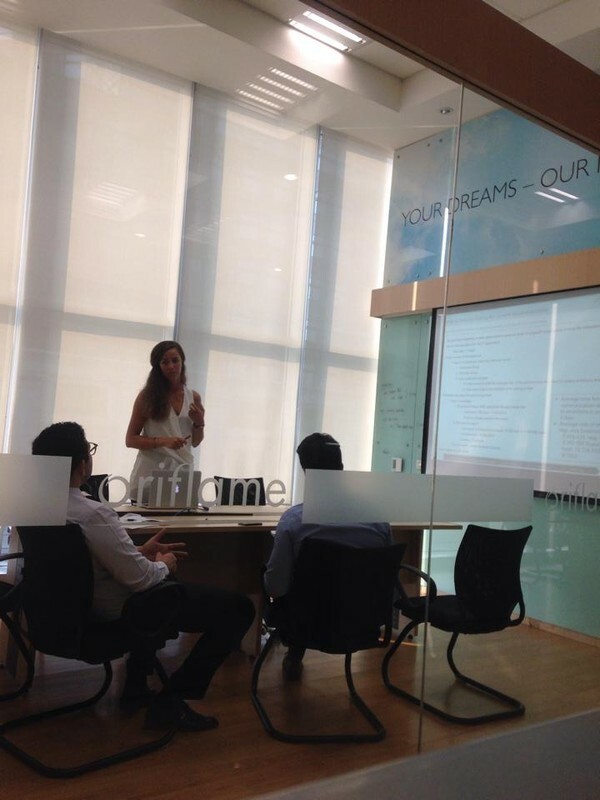 We are finishing one of our current projects, as you can see in the pictures below Lydia presented the CRM project and got a lot of positive feedback. We have also during the last weeks been analyzing the quantitative data from our market survey about dissatisfaction within Oriflame. We are now combining the results of the quantitative data with the results from our qualitative interviews to come up with our recommended solutions. At the same time we have also started our project on mapping the Oriflame training in Indonesia and will continue to work more with this after finishing our other project. We have also been briefed about our next upcoming project. We will conduct a market research of the skincare category in Indonesia. Our research will be used for the next skincare product implementation of Oriflame. It is a really exciting project to start working on now since we have been here for over a month and we now have deeper insights of the Indonesian lifestyle. When we are not at the office we have had time to make some more trips during the weekends. This weekend we went to Singapore with our friend Rambo from the office. Singapore is really an amazing city and I really appreciated to go there with someone like Rambo who actually knows the city. We mostly just walked around and did some sightseeing in the city and we also visited good restaurants and rooftop bars. The weekend before that we went back to Bali for the second time. 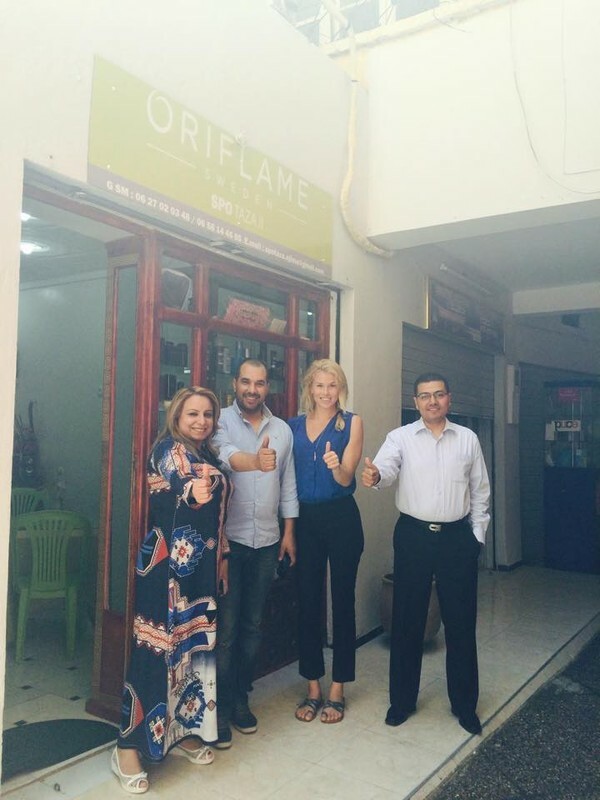 This trip was also with Rambo and other parts of the Oriflame staff since they were there for a conference meeting. 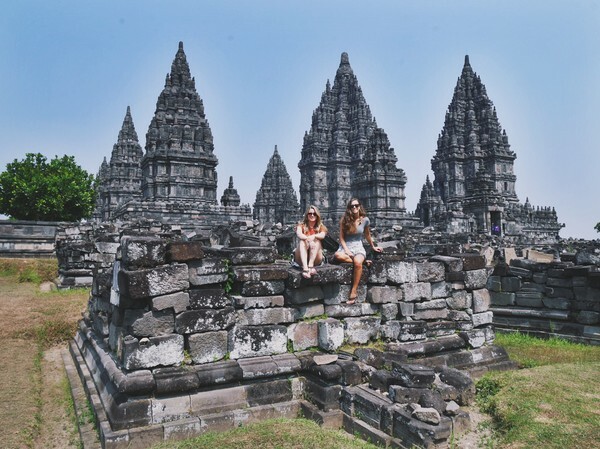 This time we stayed in Nusa Dua and visited ancient temple ruins, monkey forests and of course some more beautiful beaches. 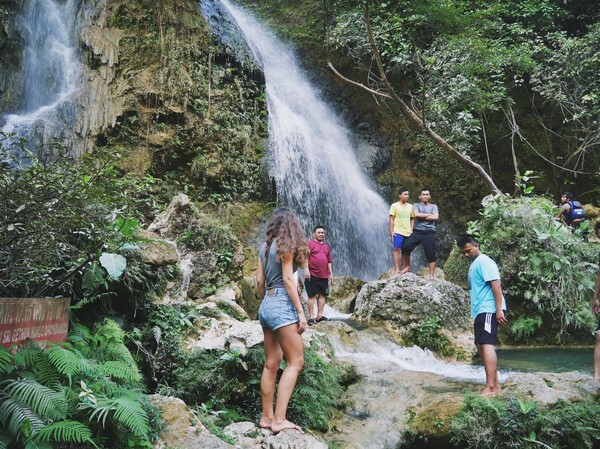 Next weekend we have a trip to the Indonesian town Yogyakarta, we are planning to see more temples, some waterfalls and some more Indonesian landscape.